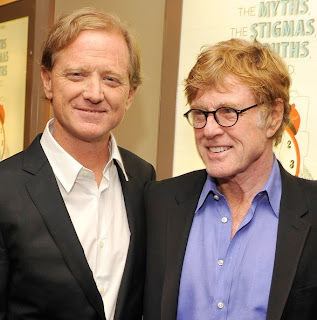 An inspirational Documentary directed by James Redford (son of Robert Redford) providing uplifting and personal accounts of the dyslexic experience from children, experts and iconic leaders, such as Sir Richard Branson and Charles Schwab (financier). but also paints a picture of hope for all who struggle with it. Proving that dyslexia is a neurological issue and not a character flaw, ‘The Big Picture’ beautifully illustrates that while the condition is an obstacle, it also carries some unique advantages, and ultimately can be overcome.